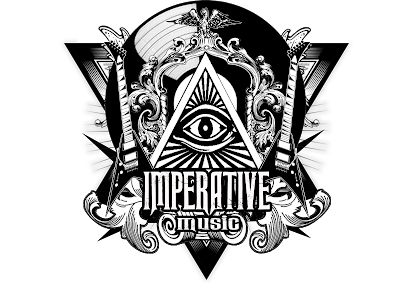 Imperative Music Agency Compilation: Looking for Record-deal? 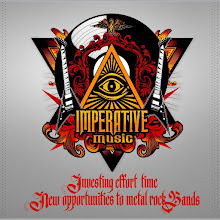 RECORD-DEAL OR LICENSING DEAL WITH RECORD-LABELS AND LICENSORS IN JAPAN, USA AND EUROPE! We can offer your band an exclusive service to contact the Record-labels and Licensors to negotiate record-deal with them. To contact and show songs of your Band to better and professional Record-Labels, Licensors in Japan, Europe and USA, we will print 50 promo-CDs. 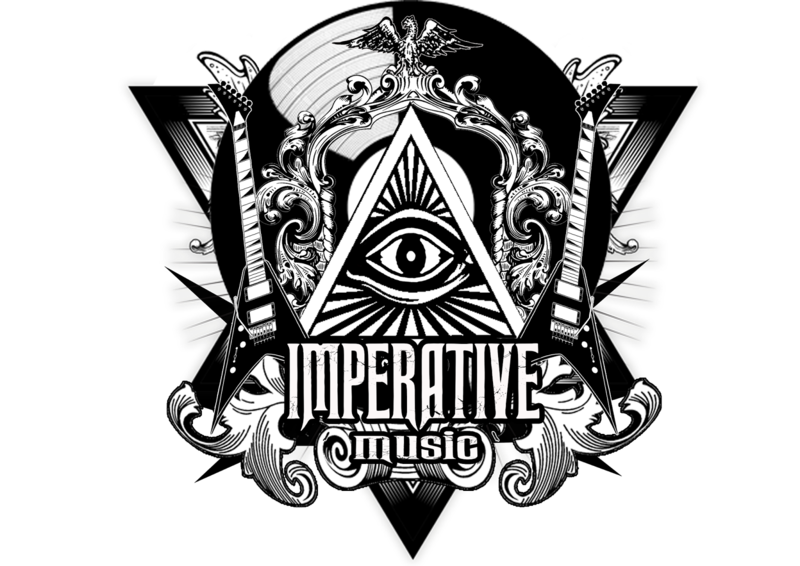 We will send 50 promo-CDs by Priority mail and we will talk with them. Contact us about prices of our service. Please send your Biography, Band picture in high resolution.